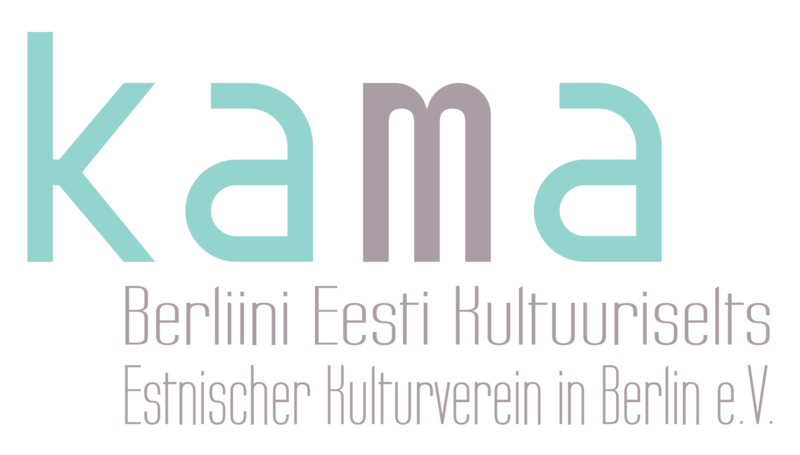 The Society for Estonian Culture in Berlin KAMA is a nonprofit organization, who offers Estonian musicians, artists and writers an opportunity to present themselves for the international scene in Berlin. In October, the days of Estonian Culture take place in Berlin. Read more about it here.